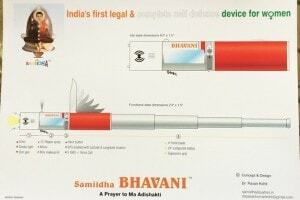 a women's safety device to help working women stray clear of stalkers and attackers. 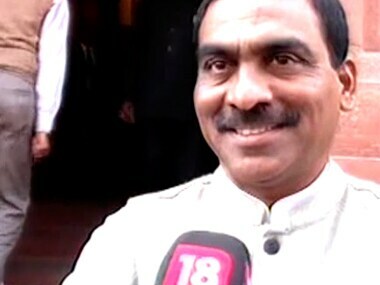 Rao, 63, represents Eluru constituency of Andhra Pradesh in the Lok Sabha. Elected to the lower house for the first time in 1984, he is serving his fifth term. 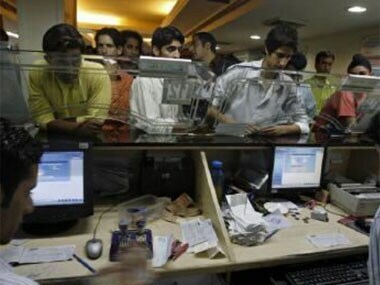 One of the well kept secrets about the fragile state of the Indian economy is gradually coming out in the open. The Indian banks are not in great shape. How will this mess be cleaned? Andhra Pradesh Governor E.S.L. 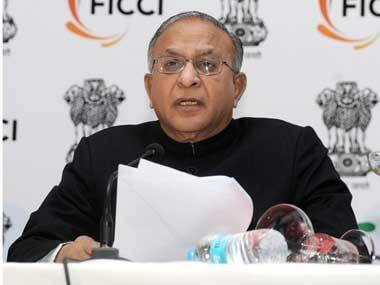 Narasimhan has accepted the resignation of Chief Minister N. Kiran Kumar Reddy. The Union minister felt only Hyderabad was a focal point which led to so much discord. 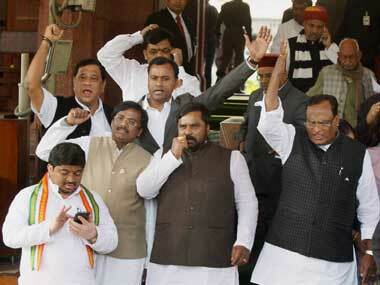 With the Telangana bill controversially passed by the Lok Sabha yesterday we track the fallout. Track all live updates here. "I have accepted his resignation with effect from 19 February," the Speaker informed the Lok Sabha. 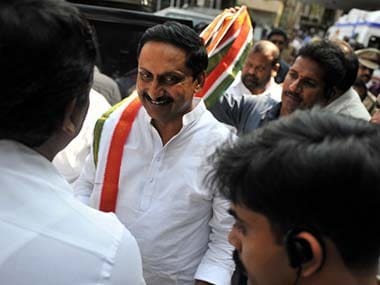 Following weeks-long deliberations and vehement bouts of protest, Congress leader and Andhra Pradesh chief minister Kiran Kumar Reddy today resigned from the post of the CM and quit the party. Rajagopal, an expelled member of Congress, said he has sent his resignation to the Lok Sabha Secretariat and he would meet Speaker Meira Kumar tomorrow to press for its acceptance. The Congress-led UPA government has finally managed to pass the bill that attributes statehood to Telangana and bifurcates Andhra Pradesh in the Lok Sabha today.